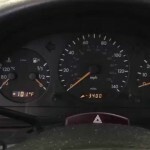 How To Reset Mercedes E Class Service Light at home! 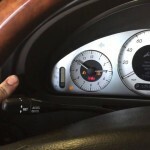 How To Reset Mercedes Service Light at home without a scan tool! 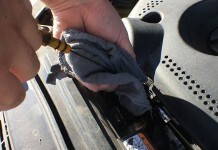 Download the FREE Oil Reset Pro app today and starting saving time and money! 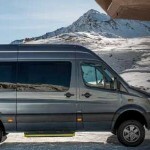 Learn the steps to reset Mercedes Sprinter service indicator after an oil change without the use of a factory scan tool. Every model year is covered here! 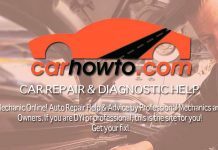 Here are the steps to reset the maintenance light for "service a" or "service b" on Mercedes C230, C280, C350, and other C Class Models without a scan tool. 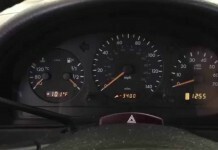 How To Reset Mercedes CLK 500 Oil light in 5 easy steps! 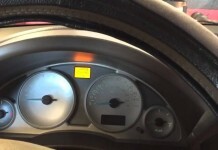 Reset Mercedes CLK 500 Oil light in 5 easy steps! 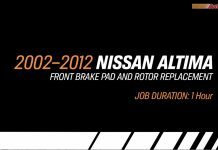 Download the FREE Oil Reset Pro app for more makes, models, and years! 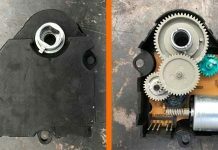 How to reset Mercedes G Class service indicator light after an oil change without using a scan tool! 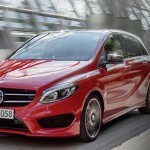 Mercedes Benz B Class Service A B Reset Procedure Without a Scan Tool! 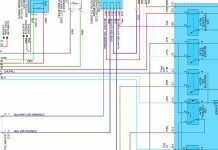 Learn how the Mercedes Benz B Class service a b reset is performed without using a scan tool after the oil change. 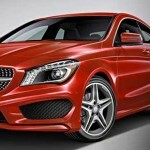 Find the new Mercedes CLA service a reset procedure to be performed after vehicle service. 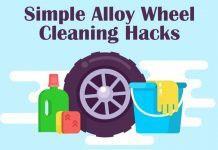 Do this at home without an expensive scan tool! 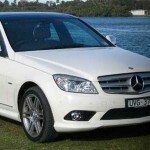 Mercedes S Class Service A Reset Procedure Without Using a Scan Tool! 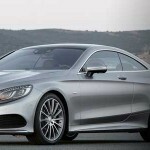 Learn the simple steps for the Mercedes S Class service a reset procedure to be performed after an oil change without using a scan tool. 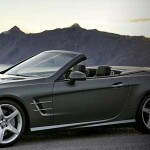 Learn how to reset service A B message on Mercedes SL Class after an oil change without using a Mercedes scan tool. 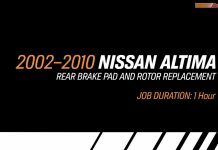 Video reset wrench service due message on 1998-2005 Mercedes ML320 after oil change. 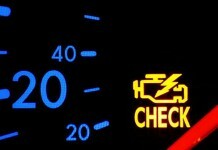 Reset the mileage to service before wrench light appears.